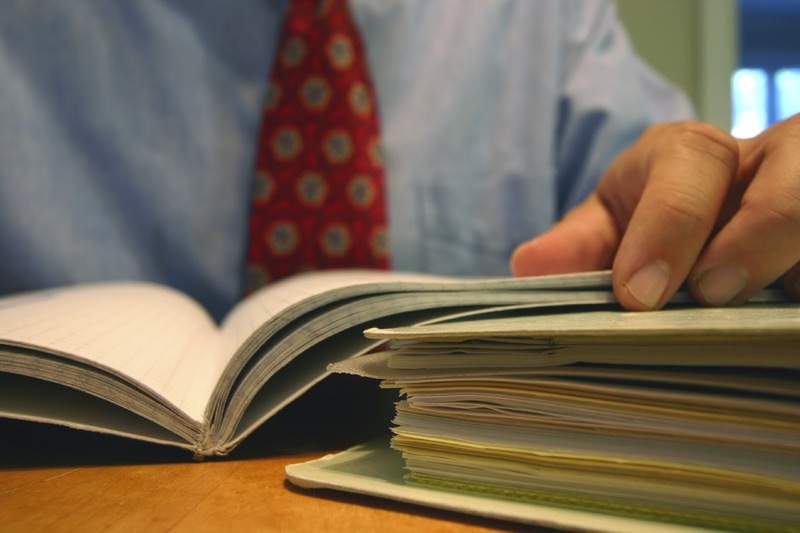 The Kelly Law Firm: Do you have an Employee Handbook? If you are an employer, an employee handbook is a must. A well-composed employee handbook is an essential tool against employee discontent, or worse, employee litigation. If you have such a document, then now is the time to review your handbook to ensure it is up to date with the ever-changing employment laws. If you do not, do not hesitate to create one now. Although Florida does not require an employer to create an employee handbook, it is an unnecessary risk not to have one. A well-designed employee handbook promulgates the employer’s stance on important legal issues, such as sexual harassment and employment discrimination. It also expressly informs the employee of the company’s operating policies and procedures. A handbook typically sets forth company rules for employees, including work day guidelines, as well as educates employees about fringe benefit plans. Regardless of the depth of a handbook, there are a few policies an employer should be sure to develop and include. · A disclosure of “at-will” employment. Further, the handbook should include an “at-will” disclaimer that avoids an interpretation that a contractual relationship has been created. It explains to the employee that he can be terminated with or without cause at any time. · An explanation of the different classes of employment. i.e., full-time, part-time, temporary, and exempt and non-exempt classifications under the Fair Labor Standards Act. It should clarify each category an employee fits into, and the employer should ensure thereafter that the employee is properly classified. · A cogent explanation of hours, meals, and breaks. To aid in litigation avoidance, employers should delineate their policy regarding employee hours, overtime, double-pay meals, and breaks in compliance with statutory requirements. · A statement of equal employment opportunity. Employers must have a well drafted policy addressing their dedication to equal employment and intolerance of all forms of discrimination against all classes protected by law. It should further specify that the employer shall not discriminate at any time during the employment process, such as during hiring and termination. · Policy against harassment. An employer should clearly set forth its policy against harassment in the workplace. This should include all forms of harassment employees are protected against (not just sexual). A harassment policy should also provide employees who believe they have been harassed with guidelines for reporting such harassment and protocols for handling incidents reported by employees. · Employee conduct and performance. The handbook should set forth what conduct is impermissible in the workplace, especially that conduct which may result in immediate termination. · Explanation of the company’s electronic privacy policies. The employee handbook is the best place for employers to set forth their policy on electronic privacy of employees. This includes an employee’s privacy of their computers, smartphones, emails, telephone conversations, and voicemails. · Family and Medical Leave Act (FMLA) policy. If you are an employer with more than fifty employees, you are required by law to provide your employees with your FMLA policy in writing. · Acknowledgment. Employers should always ensure they receive a written acknowledgment from the employee stating both an understanding of the contents and an agreement to abide by the terms and conditions. · Due to the complexity of employment laws, employers should hire experienced legal counsel to draft and review their employee handbook. A well drafted handbook will be written in simple, laymen language to ensure all employees understand its provisions and there is no confusion about the meaning of its terms. · Last of all, employers must ensure its employees actually follow the employee handbook. This is especially true in cases of claims of discrimination or harassment where a manager’s handling of a claim can either mitigate a company’s damages, or increase them.